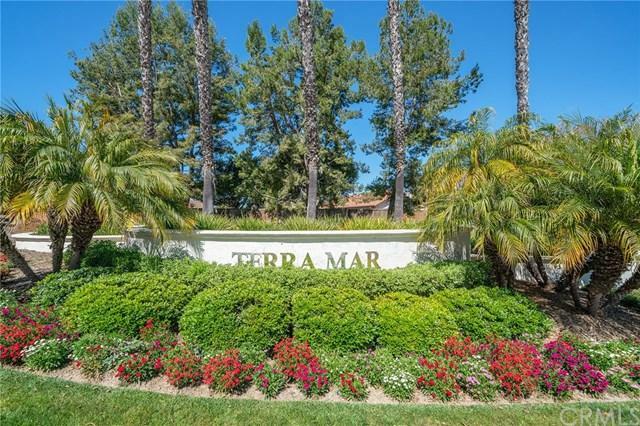 Beautiful Terra Mar Community home on a bluff. 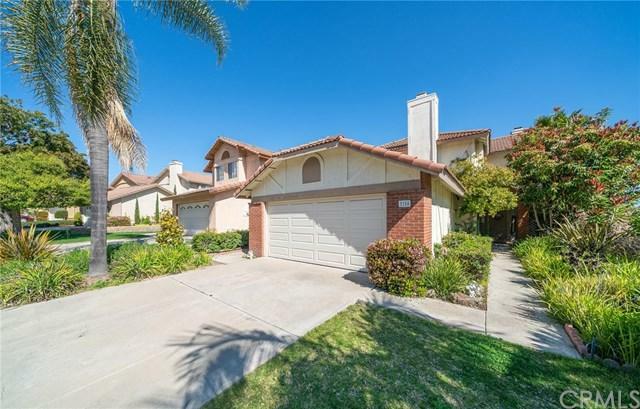 This home has 4 bedrooms with an open floor plan perfect for your family. Enjoy sunset views form the backyard on cool summer evenings with family or friends. You will also enjoy views of the hills and mountains from your master-suite balcony. 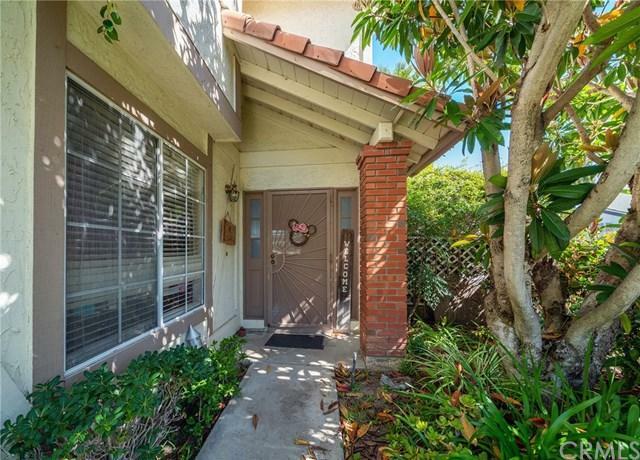 You will feel right at home in the tranquil setting of one of the most sought after neighborhoods in Oceanside. Community includes pool, spa and clubhouse. 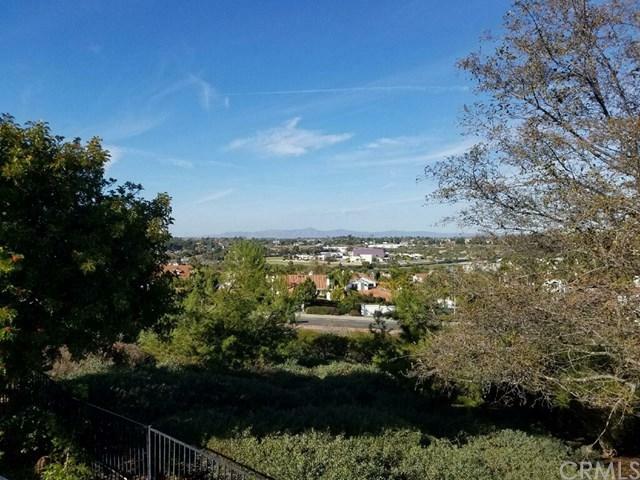 Shopping and freeway access or only minutes away. See it today!